With a first-time homebuyer loan, you may buy a house with a minimal down payment. 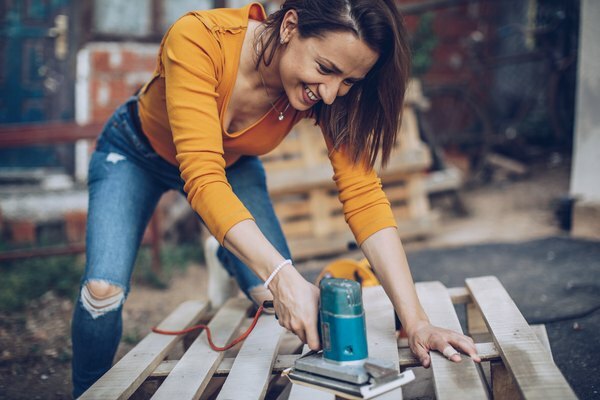 If the home you choose requires expensive repairs, however, you might be forced to spend a small fortune to get the house into tip-top shape. If you don't have enough cash to cover such costs, you can use a first-time homebuyer rehab loan to buy the property. You can use a 203(k) loan from the Federal Housing Administration (FHA) to buy a home in need of significant repairs and improvements. You may find additional assistance through governmental organizations. The FHA's 203(k) loan may be used to buy a home that is in need of major repairs. A commercial bank or mortgage firm finances the home and the FHA insures the mortgage. This means your lender doesn't take a loss if your mortgage goes into foreclosure. 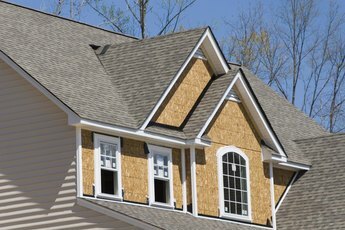 You ask a contractor to provide you with a quote for the necessary repairs. 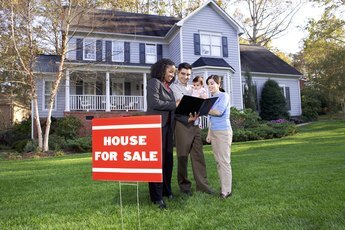 A licensed home appraiser then determines the after-repair value of your home. Your loan amount is enough to cover the cost of buying the home as well as the cost of the repairs. You can use a 203(k) loan to pay for upgrades that will make your home safer or more energy efficient. You can have faulty wiring replaced, plumbing repaired, new appliances installed or lead paint removed. You can use some of the cash to add a deck or to finance the addition of a new room. However, you can't use a 203(k) loan to fund the installation of luxury items, such as hot tubs, chandeliers or your own private movie theater screen. 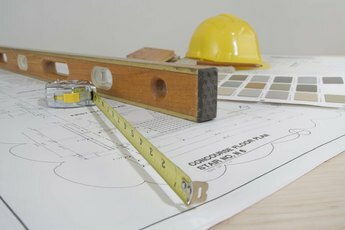 Depending on the home improvements and local building codes, you might be required to hire a licensed contractor to complete the work, although you may be able to install some upgrades yourself. After you close on your loan, your home improvement cash is deposited into an escrow account. Your lender gradually disburses this cash to cover each stage of the rehabilitation process. A contingency reserve of up to 20 percent of the mortgage amount is normally added to the loan. This additional money is used if the repairs cost more than anticipated. Once the home repairs have been completed, you may use surplus funds for anything you want. The FHA's Streamline 203(k) works somewhat like the standard 203(k) loan, but you can use it only to cover repairs costing $35,000 or less. You can add the streamlined loan to an existing first-time homebuyer loan if you uncover defects in the home after you've signed a purchase contract. Some local government organizations offer rehab loans to low-income first-time homebuyers. These loans may be combined with a standard FHA mortgage. Rules on use of the loan and repayment terms vary.